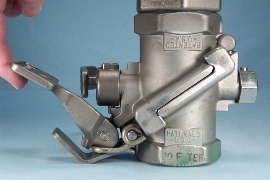 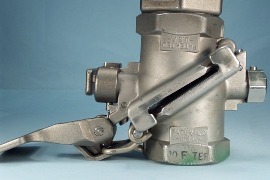 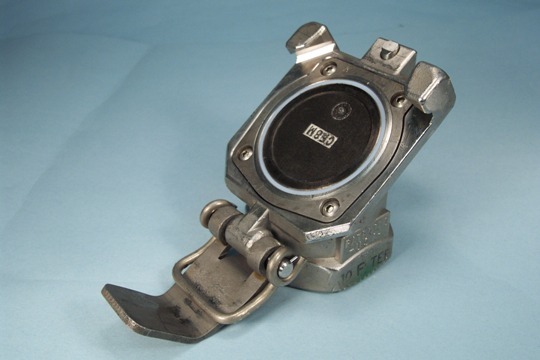 Dry Link couplings are often used in vertical positions. 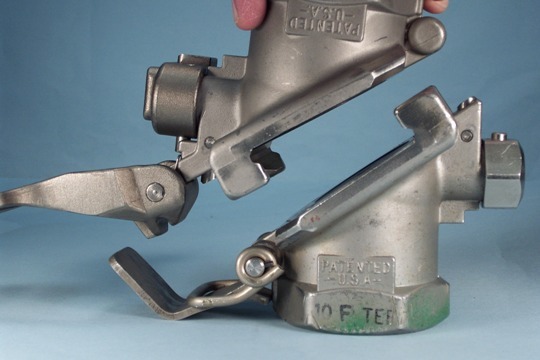 An optional staging device (sizes 2", 3", and 4") when furnished with an adapter, can make latching/unlatching operation extremely simple. Please see the below pictures showing the latching operation.